Biltwell full face helmets are DOT approved. They do however not have ECE approval. 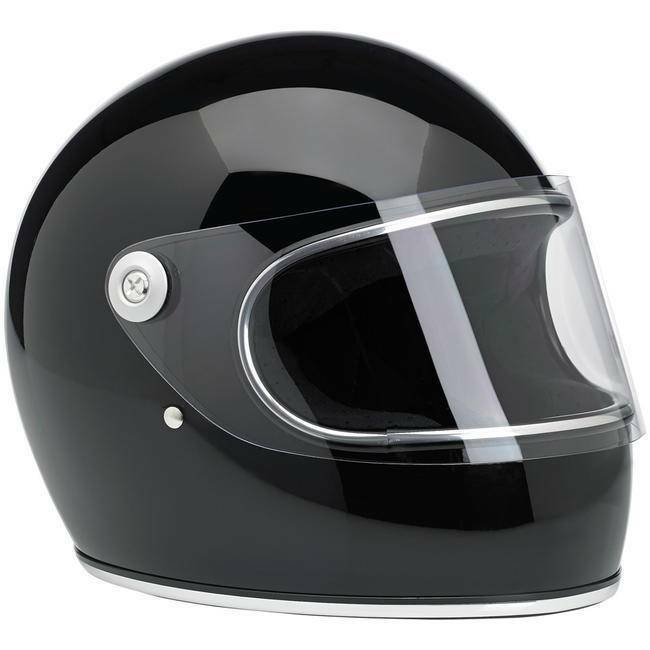 Biker Outfit does not take any responsibility for useage of this helmet on Eurpean roads.